If you live in the USA, the gifts will be in your suite once you log in. 3. 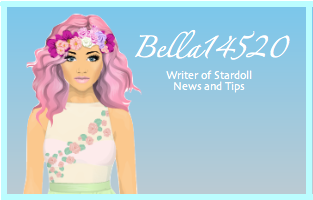 Log into your account and wait for the page to load. 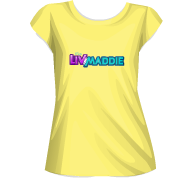 Log out once it has loaded and the gifts should now be in a LIV and MADDIE bag in your suite.